RotaCut's are far superior to twist drills and hole saws. They cut 3x faster and last 10x longer, plus there's no comparison in quality. 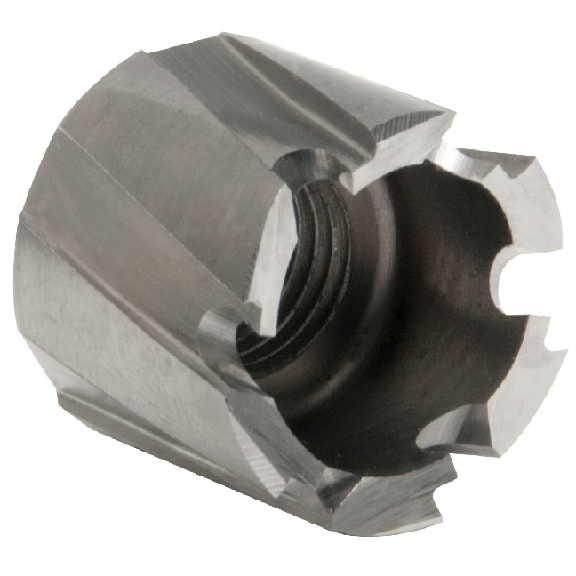 Use with hand held drills or drill presses with a 3/8" or 1/2" chuck for holes in sheet metal, plate materials, and plastics up to 1/2" thick.